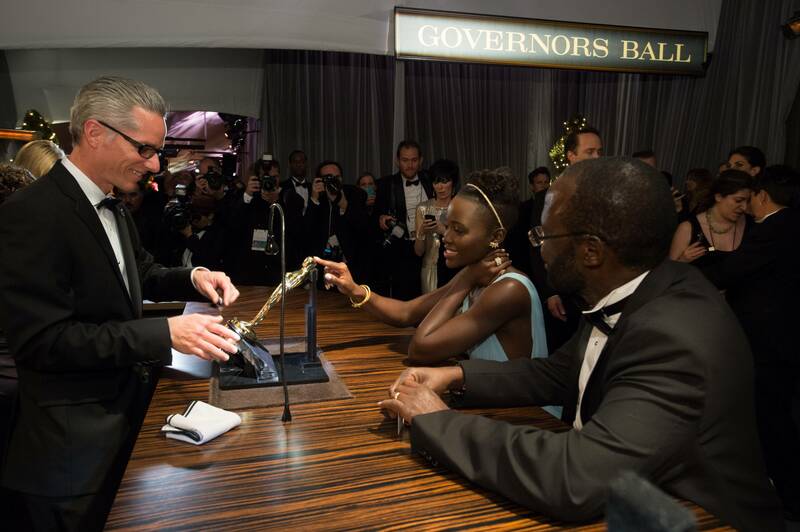 After The Oscars Telecast, The Winners Got Their Awards Officially Engraved At The Governor’s Ball. 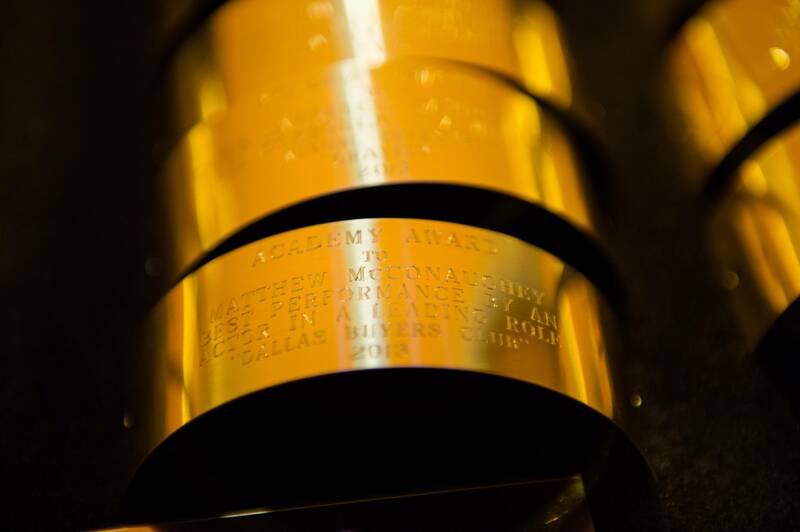 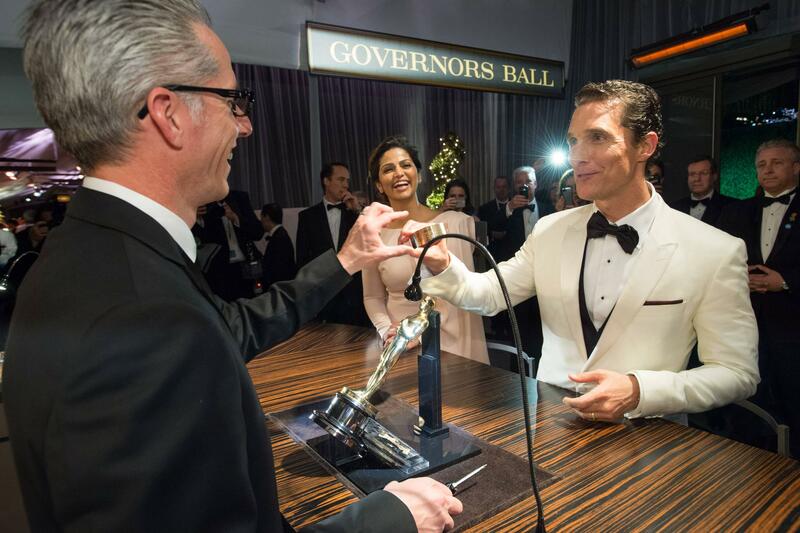 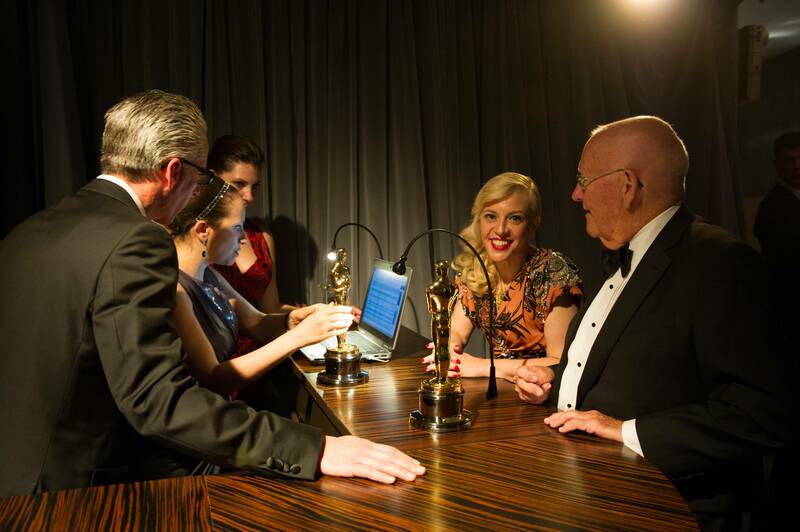 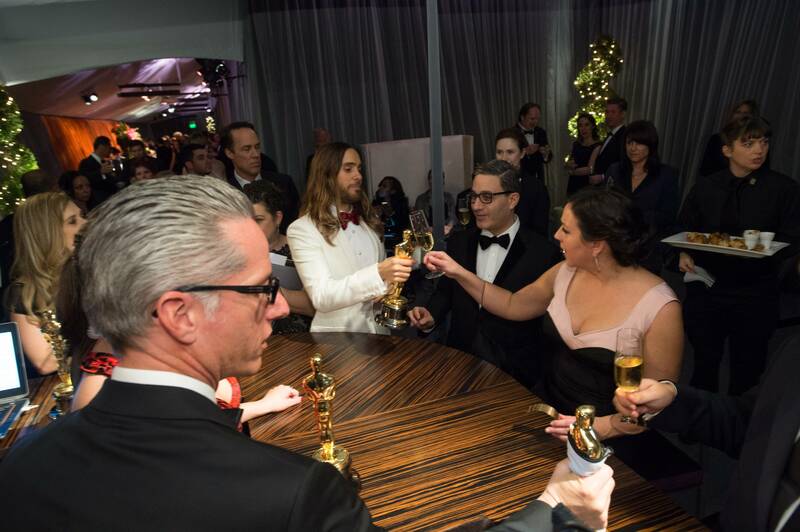 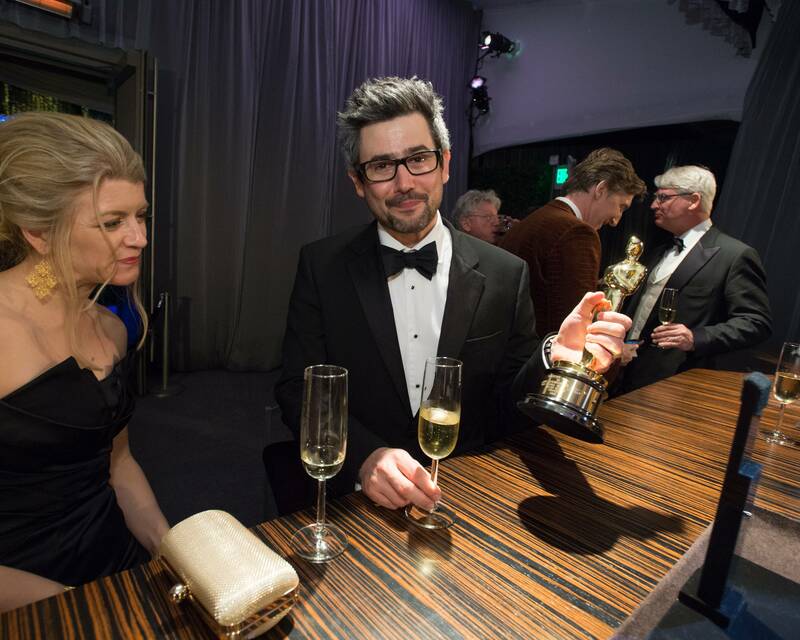 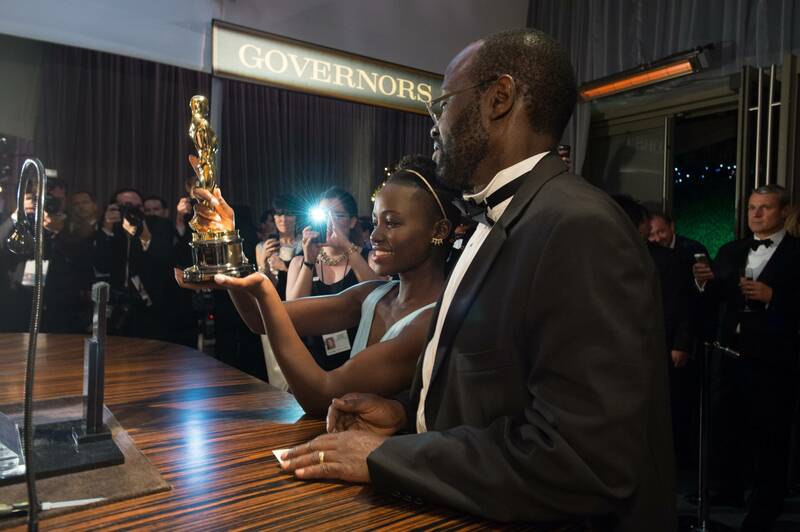 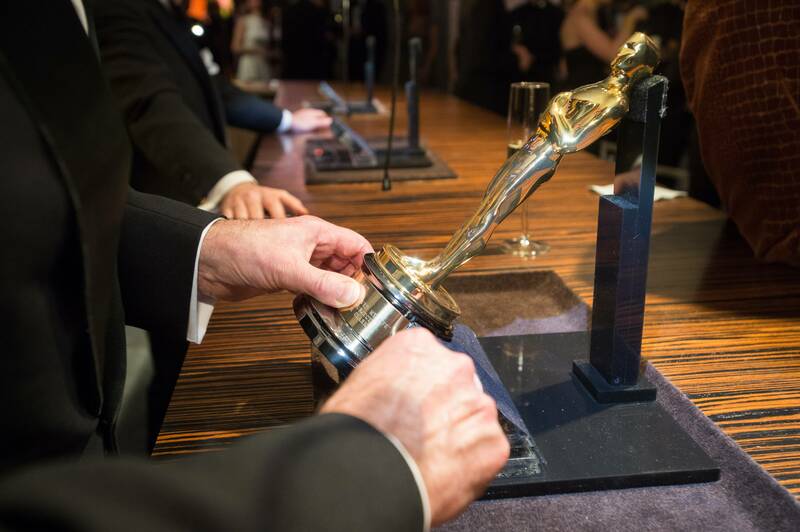 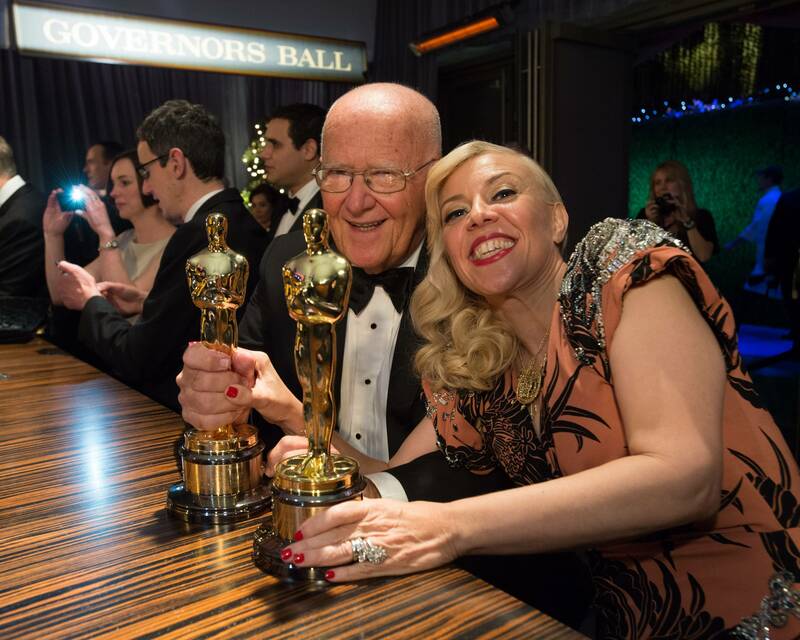 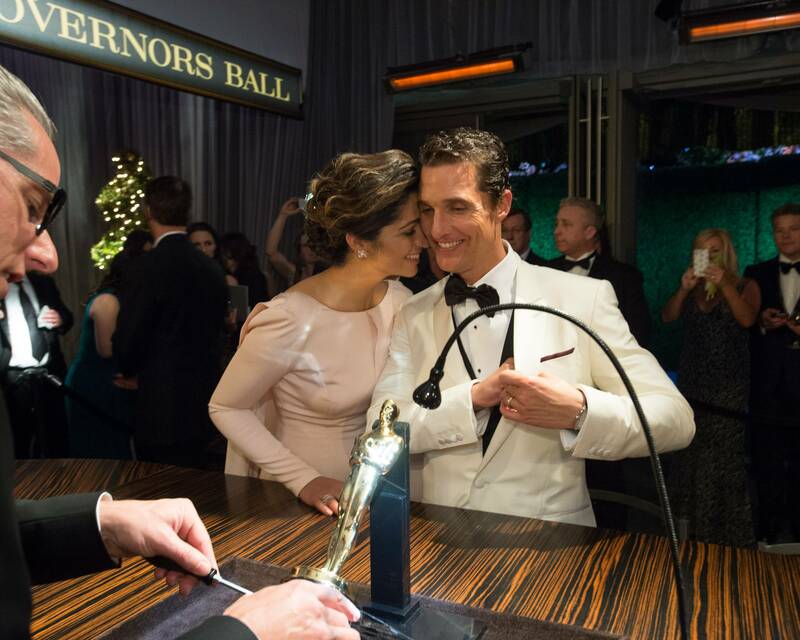 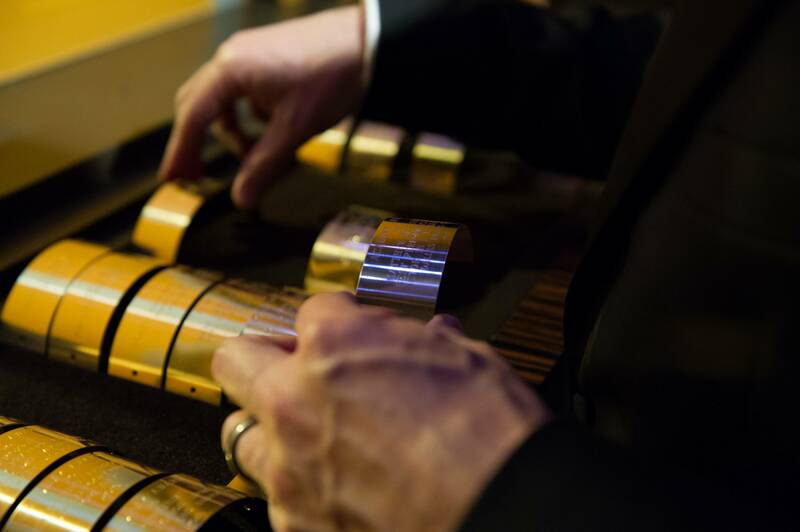 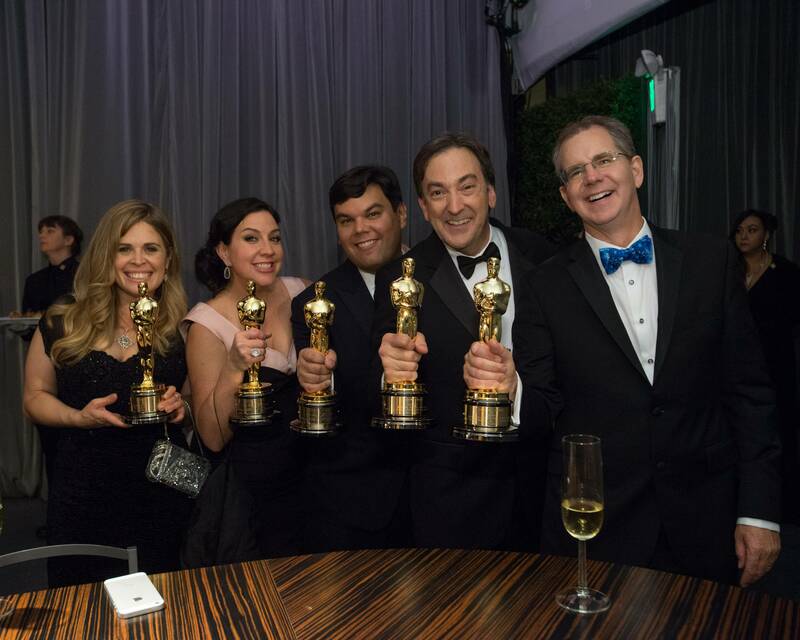 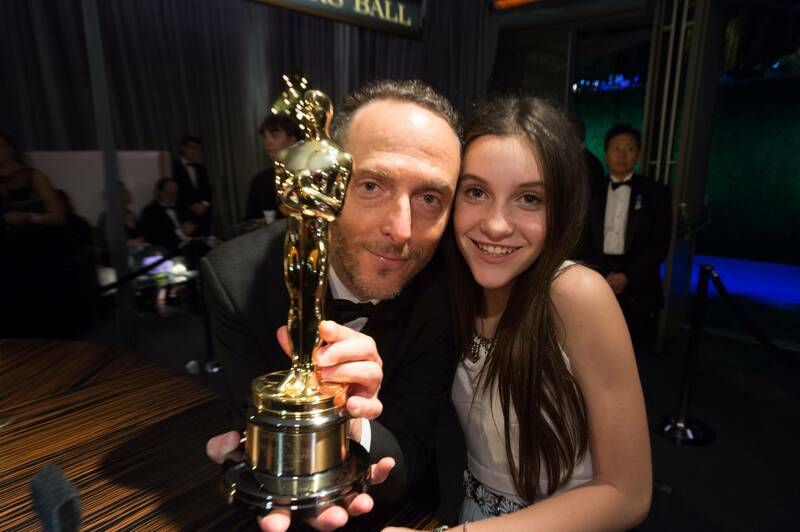 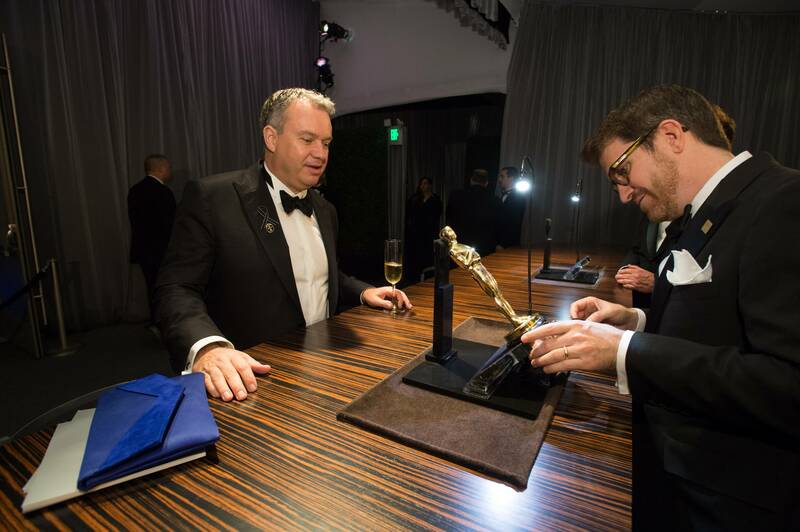 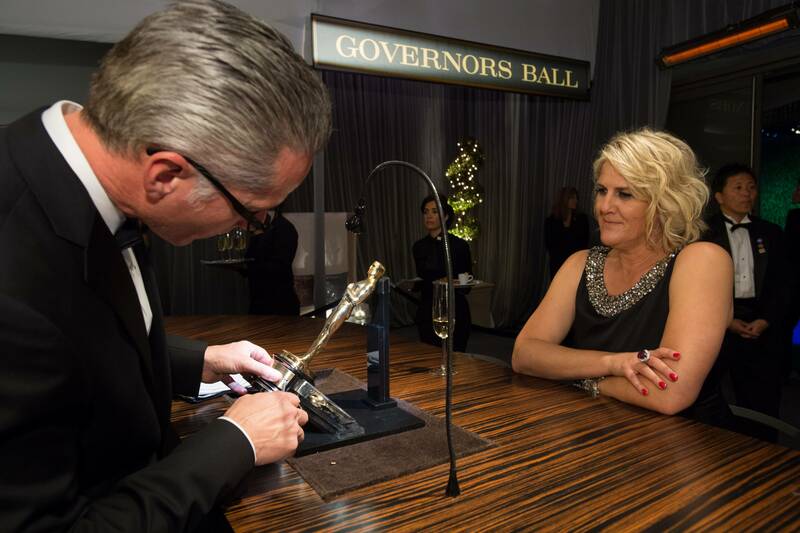 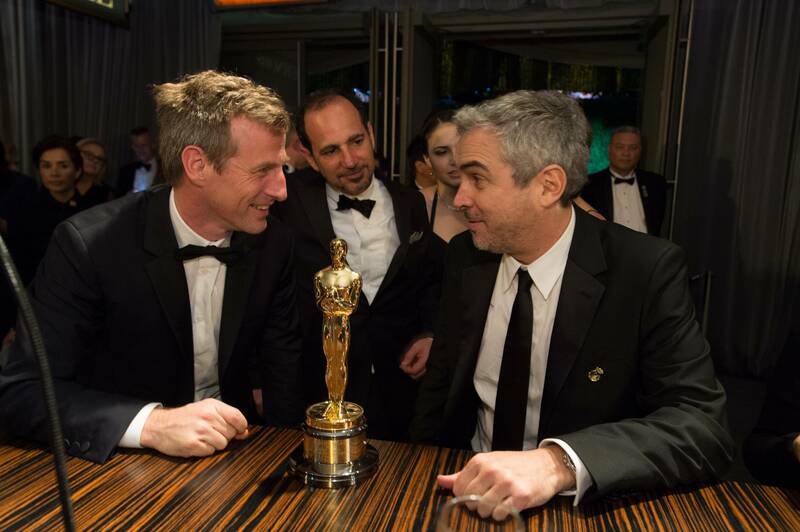 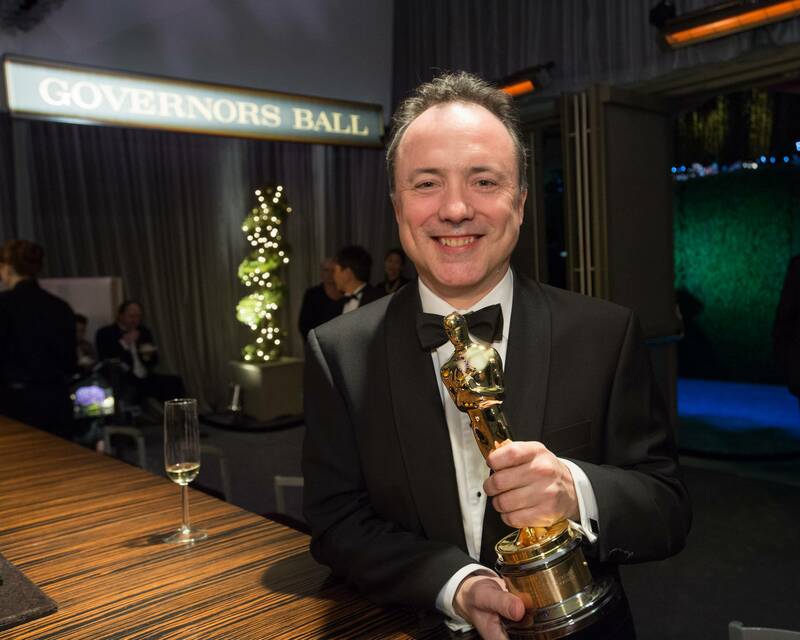 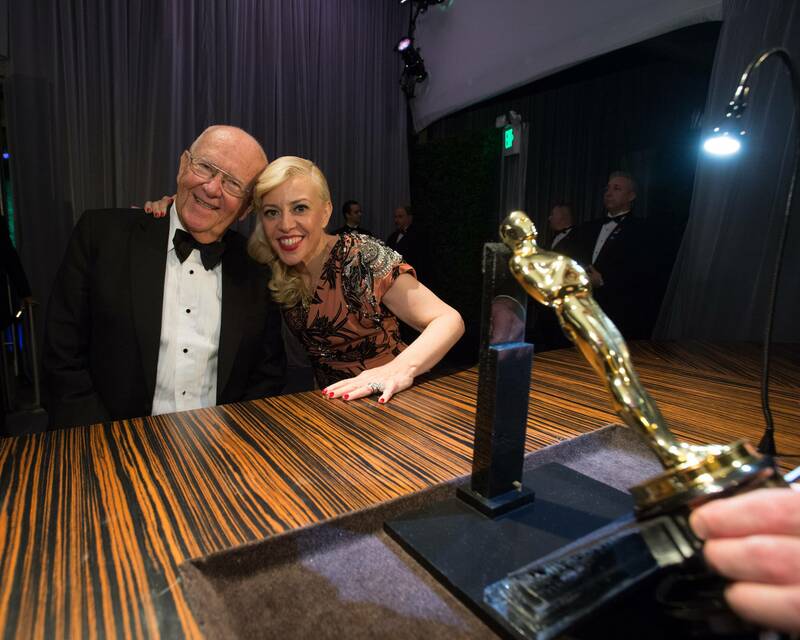 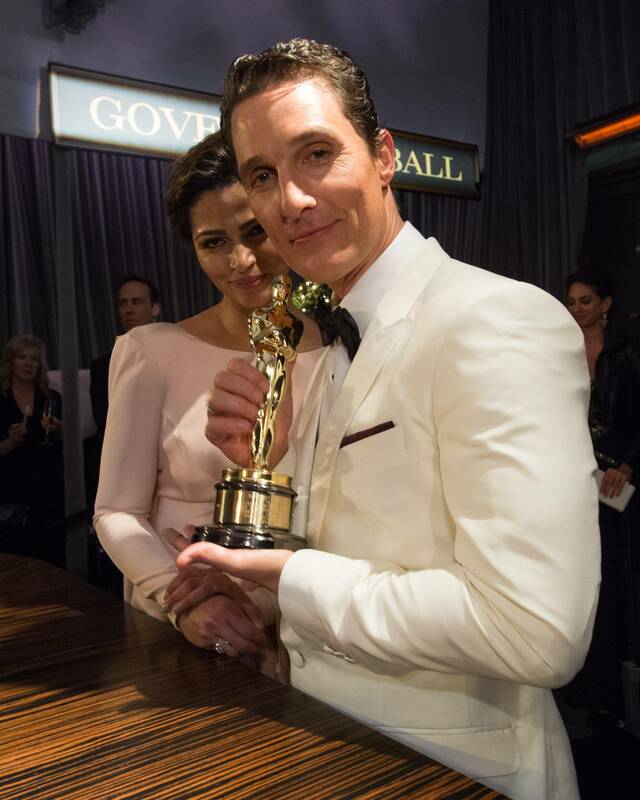 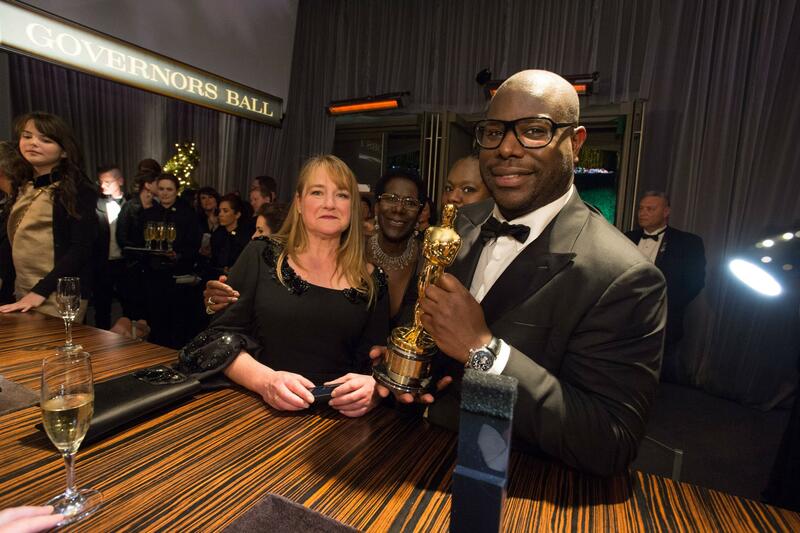 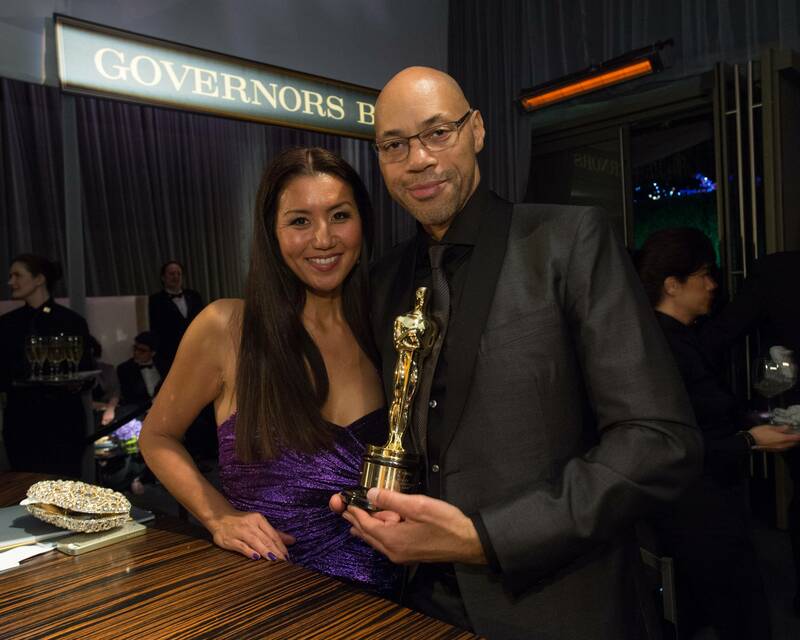 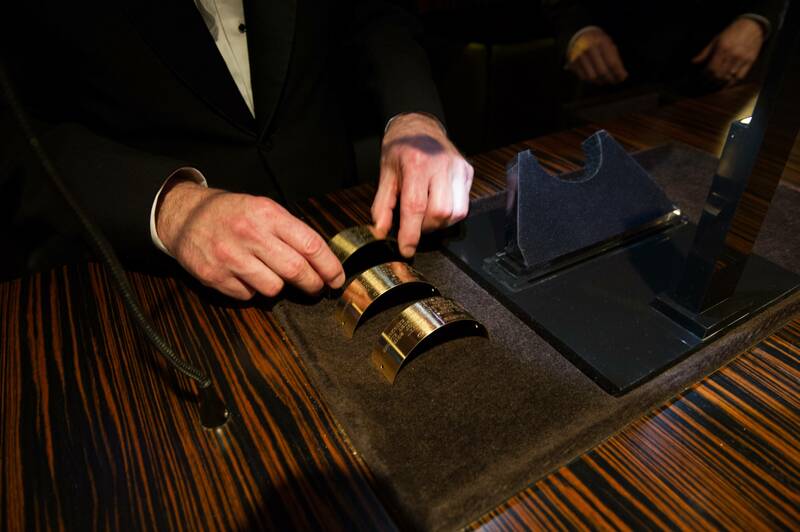 Share the post "After The Oscars Telecast, The Winners Got Their Awards Officially Engraved At The Governor’s Ball." 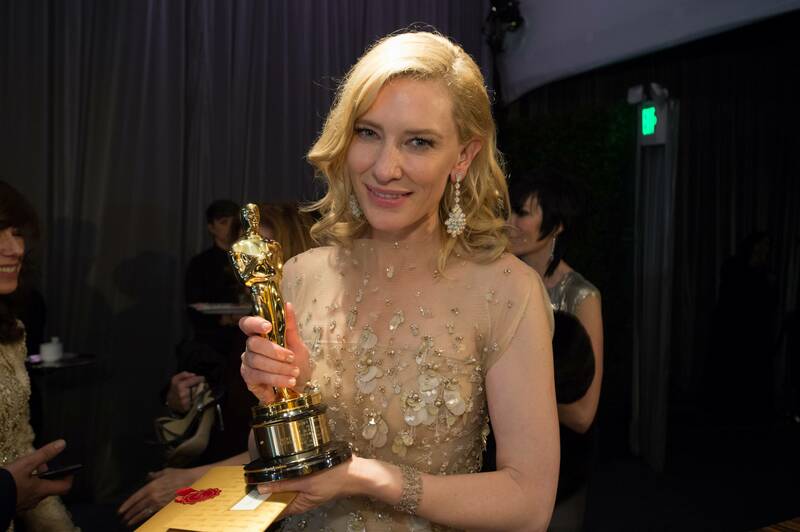 « 10 Awesome Facts You Probably Didn’t Know, Especially The Marilyn Monroe One. » 13 Terrifying Prehistoric Monsters. 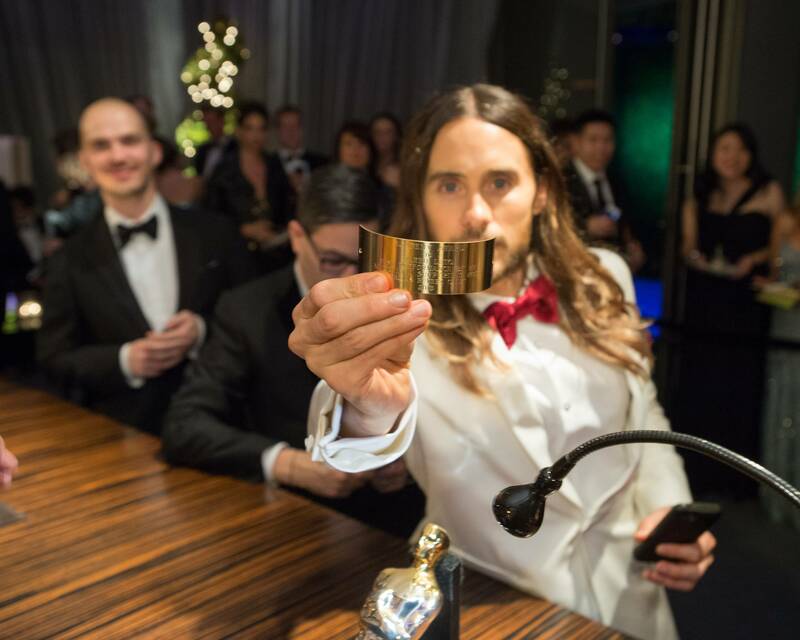 These Are The Freakiest Things I’ve EVER Seen.